Every new WordPress site owner dreads seeing update notifications multiple times a week upon logging in. Log in and just update every single plugin, every single time. Rarely update plugins until they become long overdue. If you ever find yourself doing either of these two, an automatic update software sounds like the natural solution. Usually, such a feature is provided by hosting companies as part of a managed WordPress hosting account or by a WordPress plugin. How it works is that your host or your plugin will automatically update each and every plugin the moment an update becomes available. Some even update your WordPress core. But we would only recommend this if you have a very basic WordPress site with static pages whose content doesn’t change often. Otherwise, we wouldn’t recommend it, as there is some room for it to wreak havoc on your site’s functionality. There are three important reasons why you shouldn’t have your plugins update automatically. 1. Updated plugins may be incompatible with your site. Generally, common plugins like Akismet or Contact Form are safe to auto-update. However, event calendars, eCommerce plugins, and other complex plugins need to be evaluated before deciding to update it, monitored during update, and evaluated again after the update to make sure it’s stable. 2. Other plugins may no longer be compatible with each other. If you have plugins that integrate with each other for functionality, for example, Full Stripe and Full Stripe Members, the update logs need to be examined to make sure updating one of the plugins doesn’t cause the other to no longer function correctly. 3. Edited plugins will be overwritten. If you ever edit a plugin by yourself and then update to the new version, all the changes you previously made in Editor will be completely overwritten and cause you to lose all your work. Now that you understand why you shouldn’t have your plugins update automatically, you might be thinking that you’ll just update all your plugins once in a blue moon instead, while you have control over the entire process. But there’s a problem with that too. The reason why plugins updates are constantly released by their developers is to address functionality problems and more importantly, security holes. Once a security vulnerability is found in a plugin, the details on how to exploit it will be immediately published online by hackers. Other hackers can use that information to create bots to crawl the web and find websites that have such vulnerabilities exposed, putting your site at risk. In fact, outdated plugins and WordPress versions are one of the most common ways that hackers gain access to a website. So you can see the importance of updating any plugin as soon as a new version of it is released. 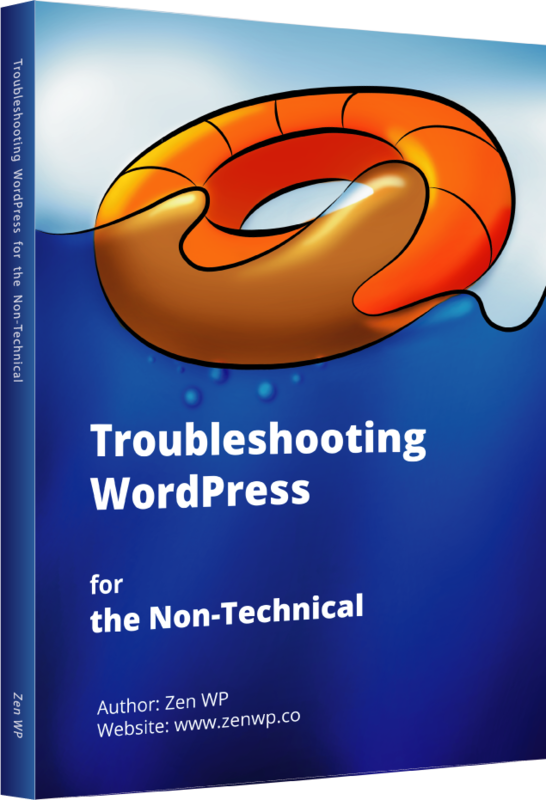 But most WordPress users don’t have the time nor the knowledge to closely monitor every update to make sure it is performed correctly. 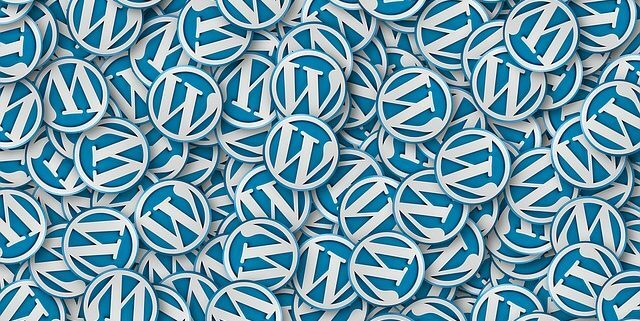 Fortunately, the developers and managers at Zen WP proactively update all of your plugins and your WordPress version as soon as a new update is released. This assures that your site is always up to date and secure. Zen WP will also make sure that any update will not conflict with the functionality or security of your site. 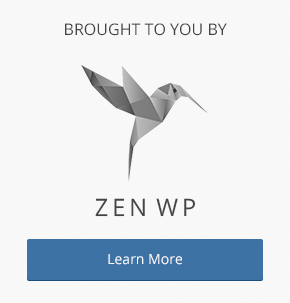 If you want to learn more about Zen WP, you can reach out us by using this contact form or chatting with us below. Please use the comment section below if you have any questions.